All the ‘goodies’ dished out at the National Day Rally, the heartland walkabouts we’ve seen in the previous week — yup, election season is well underway. No date has been officially announced yet, but with all the buzz and heightened interest in the future of Singapore, it’s pretty obvious what is coming for us. StickerCams, apps, photo opportunities (where photos are later posted on the Facebook pages of the respective ministers/ministers-to-be); there are so many ways parties are trying to reach out to their voters besides just pure policies. And just as you thought you’ve seen every gimmick out there in the name of the elections, here’s one more: plush toys of political parties. How…cute. 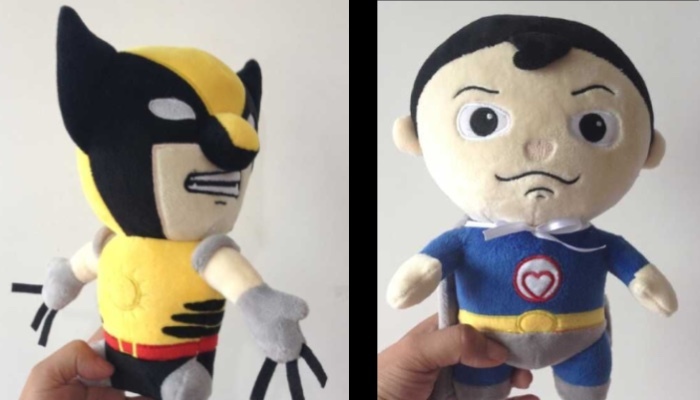 A bunch of fun-loving geeks have introduced a collection of The Super Guardians of Singapore (SGS), where Wolverine — I mean, The AMK Clawer aka Y-Men aka Defender of The Little Red Star — represents the Reform Party. Chee Soon Juan is touted the Red Knight of Singapore, and with his hammer, Thor represents the Workers Party (duh). All the characters come with origin stories, special abilities, special weapons, an arch nemesis, a catchphrase, and more — in good ‘ol superhero style. “What we don’t realise and recognise is the efforts of all the political parties have invested and their personal sacrifice to help promote democracy and political freedom in Singapore. Many had to give up their privacy and career to fight for causes that they believe are important to Singaporeans. 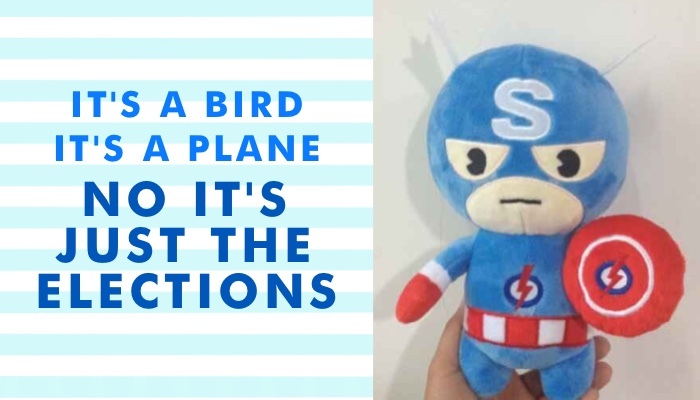 We took this effort to create the Super Guardians of Singapore collection to honour them for their efforts, to share and educate the electorate about the different parties views and ideology and their hopes for Singapore.” the team explains the inspiration behind The Super Guardians of Singapore. On their Indiegogo page, the team behind the plush toys describe themselves as “a group of middle age average Joe, Singaporeans that despair about the general disinterest in political [sic] in Singapore.” They also hope to promote greater awareness of politics in Singapore by connecting to the young and children through fictional characters that resonate the values and visions of the different political parties in Singapore. Righteous.